Dr. Karyn Purvis and the Institute of Child Development have released their latest DVD entitled Attachment: Why It Matters. This new DVD explores the critical role of attachment in a child’s development. 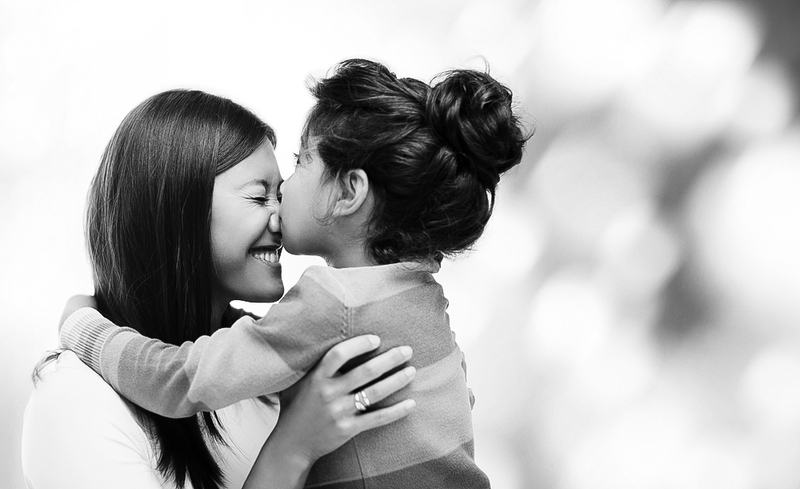 Most of us think of attachment as a loving bond between parent and child. But, what happens if a child doesn’t get nurturing, consistent care from a loving parent early in life? Can a parent love a child or a child love a parent, but still not feel securely connected? And what are the consequences of insecure attachments? In this 2-disk set, adoptive parents share their struggles and successes in pursuit of answers to these all-important questions. Specifically, they point to their willingness to make sense of their own attachment histories as the key to helping them become better parents. In addition, experts (such as Dr. Karyn Purvis, Dr. David Cross, and Dr. Dan Siegel) share fascinating and encouraging research, particularly in the field of neuroscience, that reveals how secure attachments can help counter the effects of early trauma. Secure relationships can promote new brain growth and biologically improve a child’s ability to regulate his or her emotions and behavior. Furthermore, secure attachments dramatically shape a child’s sense of security and how well a child learns to trust – for the rest of his or her life. This new DVD has over three hours of content and is being offered by the Institute at a special introductory price of $45 for a limited time (Regular Price $65). Click here to order your copy of Attachment: Why It Matters today! Watch the trailer below for a peek at Attachment: Why It Matters. Previous Post: Is It Adoption Related or Not?